IBM® PowerHA® technology provides high availability, business continuity and disaster recovery. 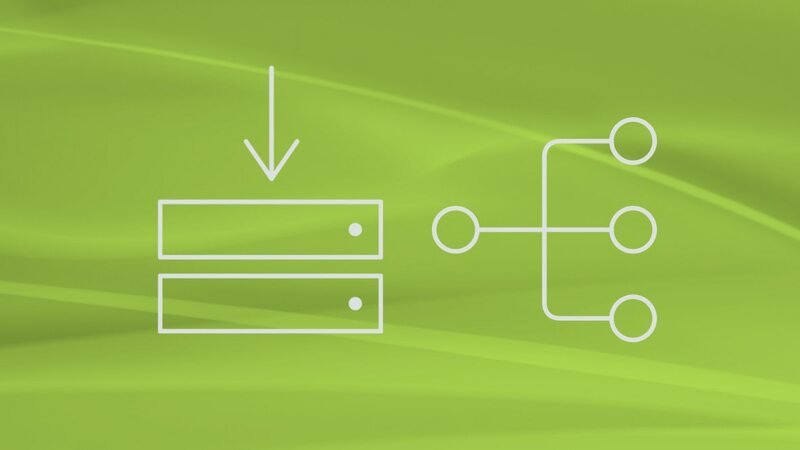 It enables you to deploy an HA solution that addresses both storage and high availability requirements with one integrated configuration, which offers robust performance along with a simplified user interface. Power Systems is committed to investing in—and bringing to market—solutions designed to keep your IT environments resilient. IBM engineers work continuously to optimize IBM Power Systems hardware and operating systems to keep pace with the increasing demand for 24x365 availability. Detect and report system health, performance and problems. Enhance cluster integrity with failure detection and node exchange. Implement protocols designed to prove disaster recovery capability.